Here are some sobering facts, did you know? 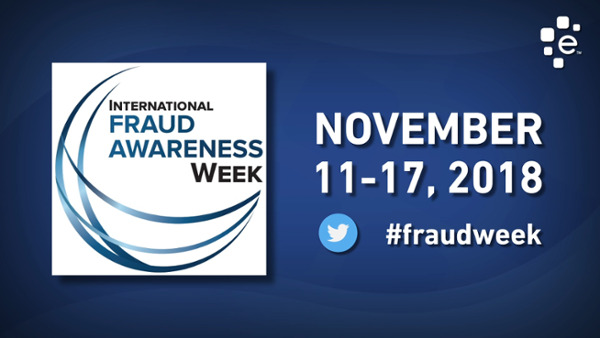 Every year 3.7 trillion dollars is lost to fraud? it would take the average person to spend 130 million dollars per day in their lifespan to cover that amount. Fifty four percent of businesses are only "somewhat confident" in their ability to detect fraudulent activity. And that's compared to only 40 percent who are very confident. 52 percent of businesses have chosen to prioritize the user experience over detecting and mitigating fraud. Organizations worldwide lose an estimated 5 percent of their annual revenues to fraud, and an incident of fraud costs a company a median loss of $145,000. .
With new enhanced international commercial reports, Experian can help you make fast, accurate decisions on new business customers and suppliers, while staying on the right side of know your customer laws.